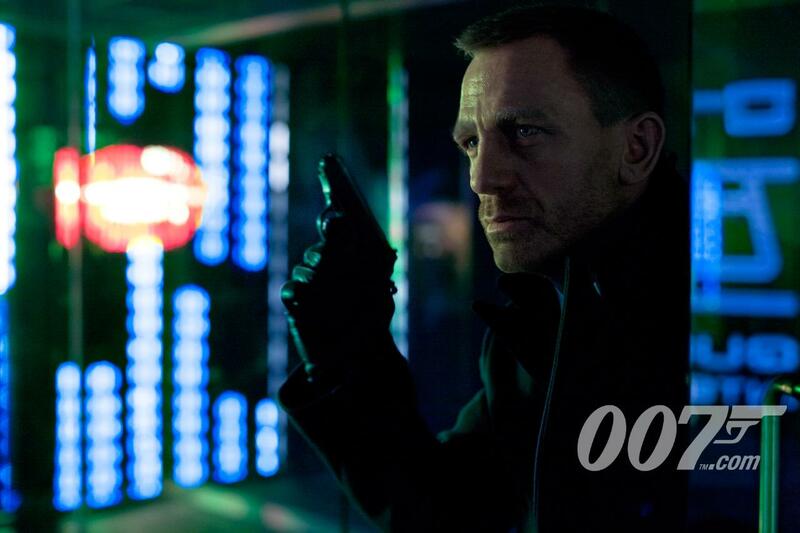 First “Skyfall” Videoblog Arrives Online. | The Cineaste's Lament. ← Is Anybody Hungry? Two New “Hunger Games” Spots Debut. First “Skyfall” Videoblog Arrives Online. Now’s your big chance to find out. Here’s the first-ever video-blog for the 23rd installment of the long-running spy franchise starring Daniel Craig. This entry was posted in action, Film News, James Bond, Spoiler-itis, Trailer Trash and tagged Daniel Craig, James Bond, Sam Mendes, Skyfall. Bookmark the permalink.